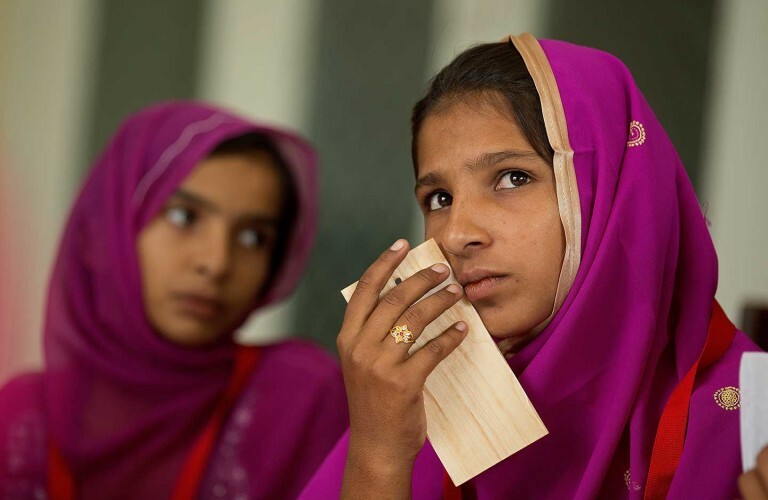 What does being a girl in Pakistan mean? What does being a girl in Pakistan mean? This report represents an effort to understand girls’ lives in context – through their eyes and their and their aspirations – and is the fourth in the girl research series which aims to help businesses understand their end users.